"If it sounds too good to be true, it probably is." Pennzoil Platinum is an excellent full synthetic motor oil, a great way to enhance and prolong the life of your motor vehicle. (See Why would I upgrade to a synthetic motor oil?) Unfortunately, the business ethics of Pennzoil, a subsidiary of Shell, do not match the quality its products. A common promotion for Pennzoil Platinum is a certificate (coupon) supposedly good for $20-25 off on your next oil change (as compared to perhaps $10 off on your current oil change) that will be sent to you by mail. That promise sounds too good to be true, and for many people it is. One of the principal benefits of full synthetic oil is extended oil change intervals, which helps to offset the much higher cost of synthetic oil. With full synthetic oil many people need only one oil change per year. But the fine print on the Pennzoil certificate limits it to 180 days. In other words, to take advantage of the certificate, you probably have to buy an oil change you don't need, wasting money (on the order of $80) and the planet. If you're going to change oil more than once a year, you're probably better off sticking to regular motor oil. So don't fall for an empty promise. Instead stick to promotions that apply at the time of service even if they don't seem as attractive. Other good full synthetic motor oils include Amsoil, Castrol Edge, Mobil 1, Red Line, Royal Purple, and Valvoline Synpower. Watch out for off-brand "synthetic" oils that may not measure up to the leading brands. Watch out for unscrupulous garages that charge for synthetic oil but actually use cheap regular oil and filter, or don't change the filter. Update: BBB Complaint was simply ignored by the company, now a negative mark against it. 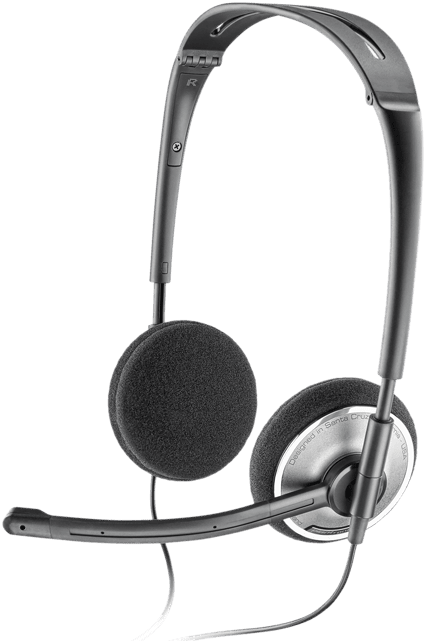 Headsets are similar to headphones, except headsets tend to be optimized for speech, with microphones needed for chatting, speech recognition, gaming, etc, whereas headphones tend to be optimized for music. Analog versus Digital: USB (digital) connection will generally deliver better quality audio than analog jack connection. Stereo versus Mono: Both comfort and audio quality tend to be better with stereo headphones even with mono sound. Type: The choice of over-the-ear, on-the-ear, or in-the-ear also affects both comfort and audio quality. Many people find lightweight on-the-ear to be the most comfortable, especially for extended wearing, with good quality audio without blocking of ambient sounds. Noise Cancellation: Good microphones can cancel ambient sounds making voice pickup clearer, especially with a boom design that puts the microphone hear the mouth. 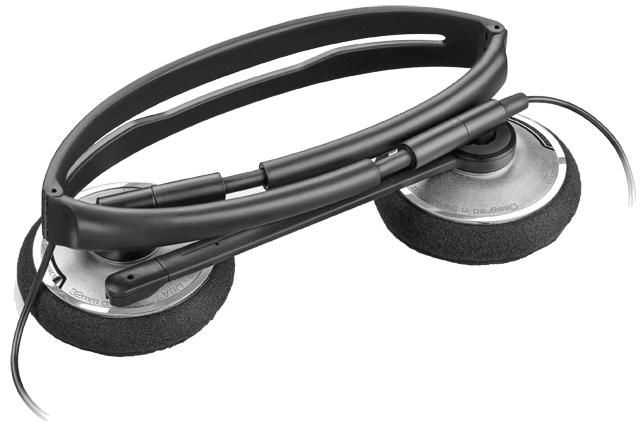 Of the many manufacturers making computer headsets, Plantronics has a long and distinguished record of making good products, and its on-the-ear .Audio 478 is no exception, delivering good sound and comfort at an affordable price point, with the additional advantage of folding into a compact package for travel. Recommended. While the sound quality of the .Audio 478 is good, it's optimized for speech, not music. When ambient sound is an issue, over-the-ear (noise isolating) may be a better choice than on-the-ear. 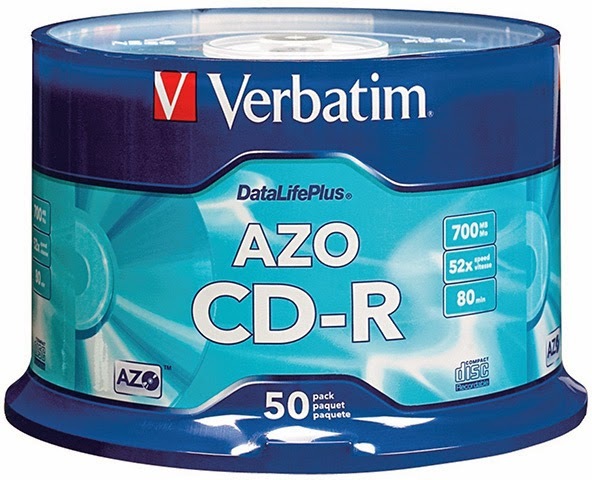 It's getting harder and harder to get decent quality CD-R blank discs. 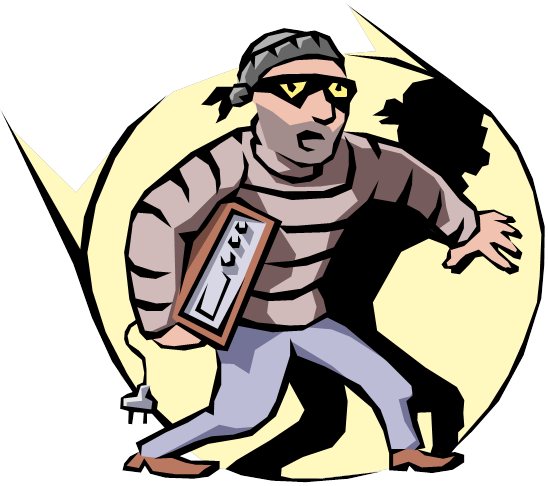 Most of the products left on the market are cheap junk that don't work reliably. As of this writing, the best source for these discs is Amazon. Unless there are obvious problems, most people just assume their monitors work correctly. But the truth is that mass produced monitors are usually significantly off in terms of color balance, too green, too blue, etc, and most people just don't notice unless they see two monitors side by side with the same image. In addition to showing us wrong colors, incorrect color balance can make printing images an exercise in frustration. Fortunately, monitor calibration is an easy way to solve the problem, and should be done by anyone who cares about color. Unfortunately, trying to do it by eye (e.g., Windows Display Color Calibration) is crude and imperfect at best. What's needed for good results is a colorimeter, a hardware device that can accurately measure the color of a monitor. Of the many colorimeters available, one of the best and most affordable is the Datacolor Spyder, which can be purchased new for as little as $60 (basic Express version). If you just want to calibrate once, a local camera shop may offer calibration as a service, or you can inexpensively rent the the full SpyderHD package from BorrowLenses. Highly recommended. You'll probably be amazed by the difference. Works for both Windows and Mac. Burn in a new monitor for at least 24 hours before calibration. 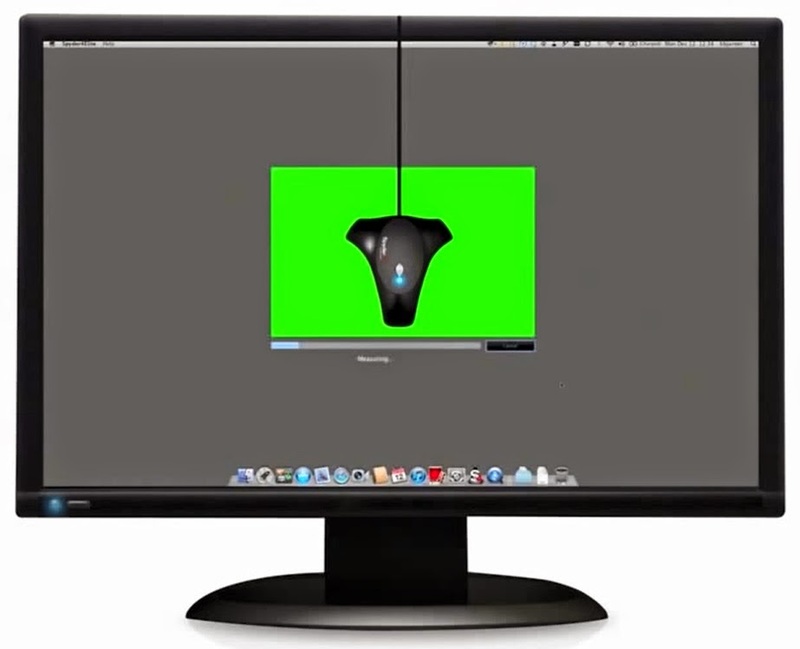 Warm up a monitor for at least an hour before calibration. Re-calibrate every 30-90 days for best results because color balance can change as a monitor ages. Windows can interfere with calibration. See Windows Monitor Calibration Issue. An option that can give even better results with a supported colorimeter is (free) DisplayCAL (Open Source Display Calibration and Characterization powered by Argyll CMS) software. Close any Firefox windows that might be open. That should open an Explorer window with at least one Profile folder. Right-click on a Profile folder, and then click "Restore previous versions" in the pop-up menu to open the Properties window. Click to select the top (most recent) version, and then click "Restore...". That should pop up a confirmation window ("Are you sure you want to restore..."). Click Restore. "The folder has been successfully restored to the previous version." Click OK to close the message, then close the Properties and Explorer windows. "Restore previous versions" does not exist in Windows 8. Use File History instead. This procedure is covered in Windows 7 Help and Support under "Recover lost or deleted files" in the section "To restore a file or folder to a previous state". This only works if you have System Restore enabled and/or have used Windows Backup. You can try restoring an earlier version if necessary. If this doesn't work, you can start over by closing Firefox and deleting the Profile folder. See also How To Restore Google Chrome. 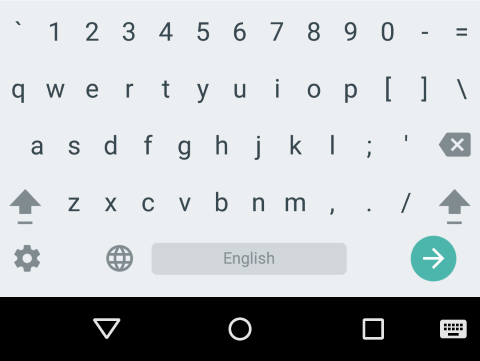 Good as it is, the Google keyboard in Android can be frustrating if you need to enter mixed letters and numbers. You must either slowly long-press numbers, or keep switching back and forth between letters and numbers 3-row layouts. Wouldn't it be nice to have a 4-row layout with both letters and numbers like your PC? Open Settings > Language & Input. 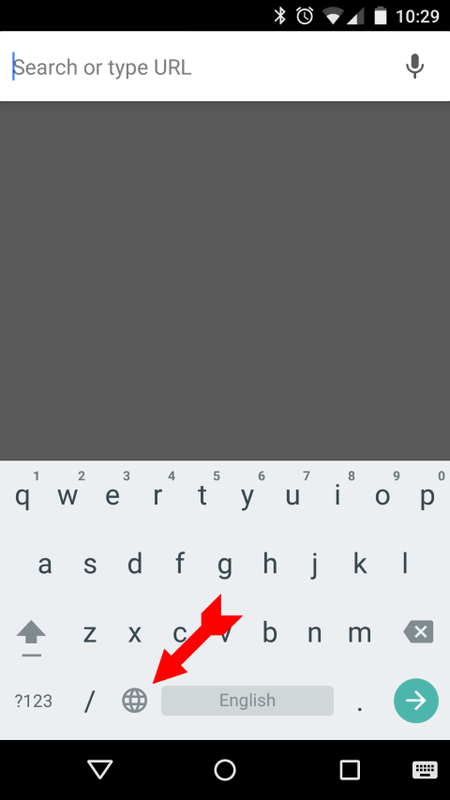 Make sure Current Keyboard is set to Google Keyboard. Click + to add a style. Select desired Language, select PC for Layout, then Add. Return to Google Keyboard Settings. Turn Use system language off. Turn on your new PC layout (in addition to your standard layout). You should now have a globe icon just to the left of the space-bar on your keyboard. Selecting (touching) that globe icon should toggle between your active layouts.